Textures from nature: mark making with pencil. Learn to paint skies, water, sunsets and mountains using watercolour techniques: wet-on-wet, layering, and dry brush. We will also learn about composition rules and colour theory. In this class, we will explore how to paint Landscapes using the mediums of Watercolour and Ink. 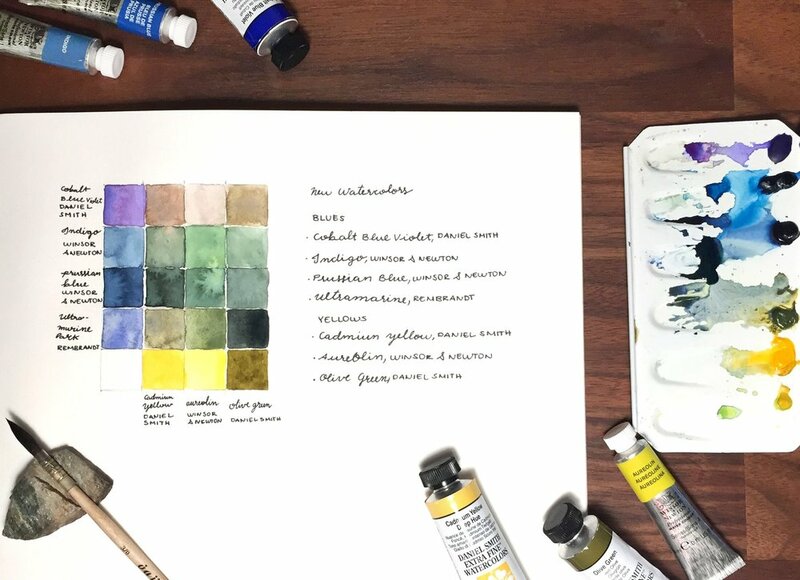 How to keep a Sketchbook habit to learn to draw and paint with pencil and watercolours. Join artist Paula Barrantes on Tuesday afternoons in October for a relaxed session of drawing and painting on location around the Mount Pleasant area. Drop-ins are Welcome! Learn to Draw with Pen & Ink. Learn to draw & paint Botanical Art in a 9 sessions class. Kids Camp 6-12 years. A fun week camp for kids to learn to draw and paint from nature. We will be using leaves, flowers and seashells to explore shapes, colours and textures. Choose from half a day or full day. Learn to paint plants with Watercolours. 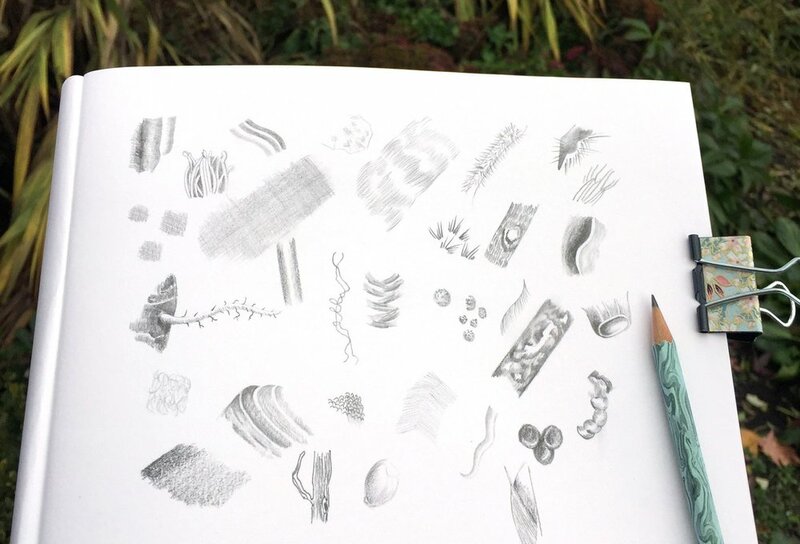 Learn to sketch and draw plants.